Moscow, Russia - August 21, 2016: The Main Temple Of The Entire Orthodox World - "The Cathedral Of Christ The Savior". Panorama Of Night City. Фотография, картинки, изображения и сток-фотография без роялти. Image 62936075. Фото со стока - Moscow, Russia - August 21, 2016: The main temple of the entire Orthodox world - "The Cathedral of Christ the Savior". Panorama of night city. 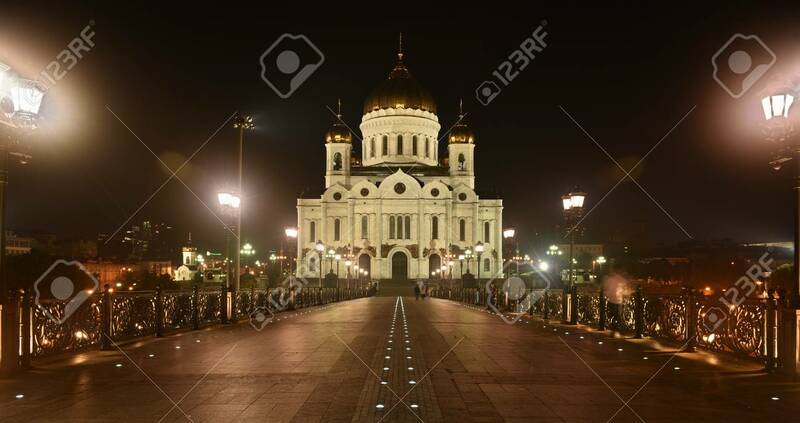 Moscow, Russia - August 21, 2016: The main temple of the entire Orthodox world - "The Cathedral of Christ the Savior". Panorama of night city.